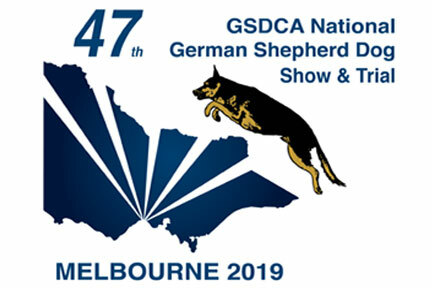 What a great National ! 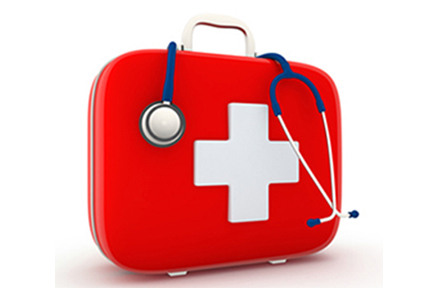 The GSDCA is interested in capturing health information regarding the GSD. It is important that our Health and Welfare Committee can receive data relating to the health of the GSD in a timely manner. 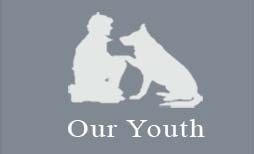 Our online form enables this. 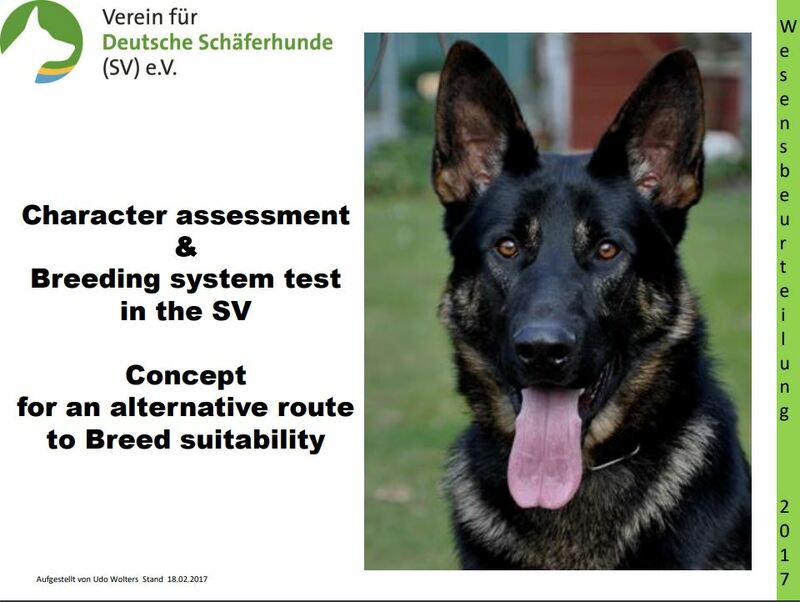 Provide clarity of direction regarding breeding, training, upbringing, temperament, character and control of hereditary diseases. 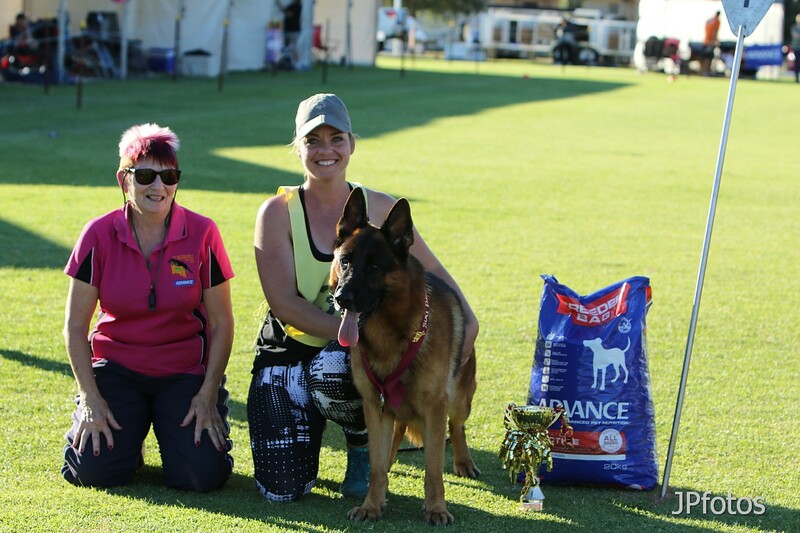 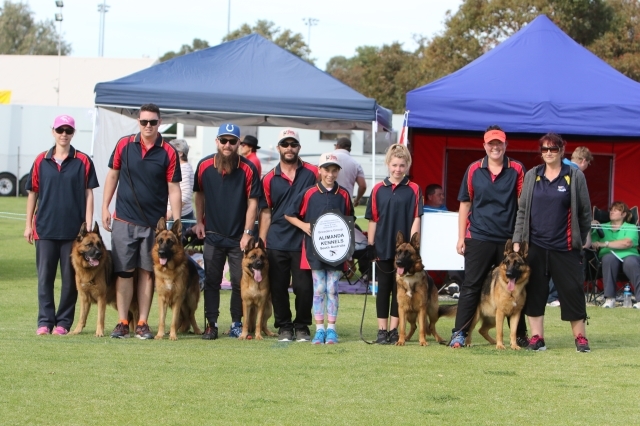 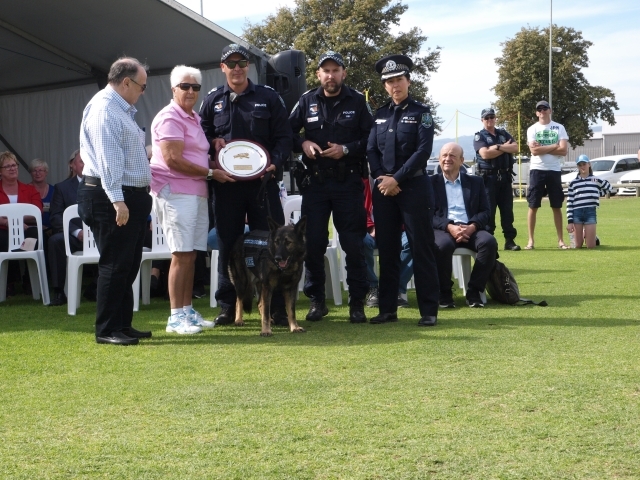 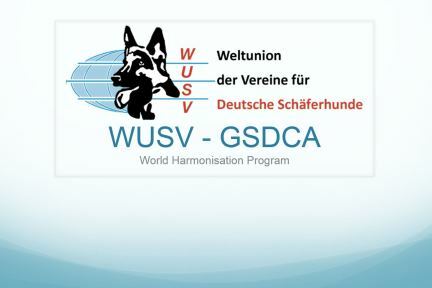 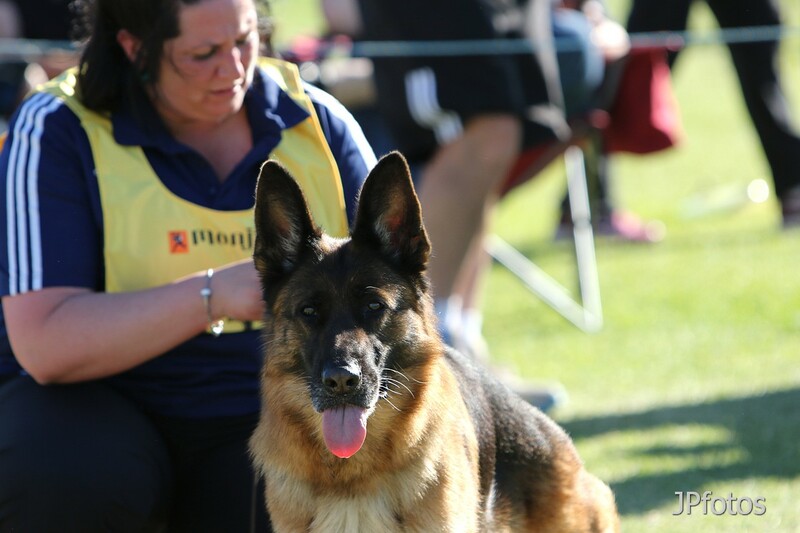 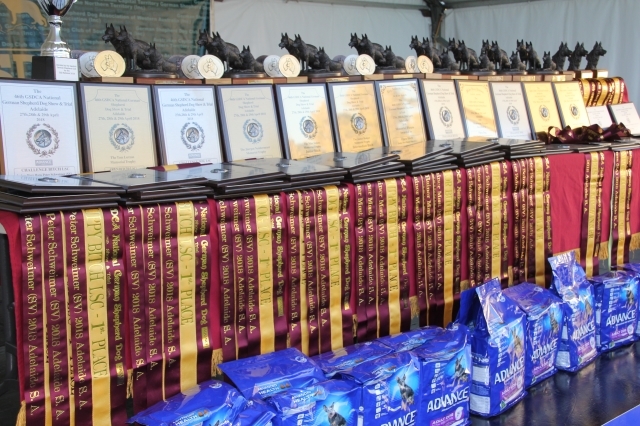 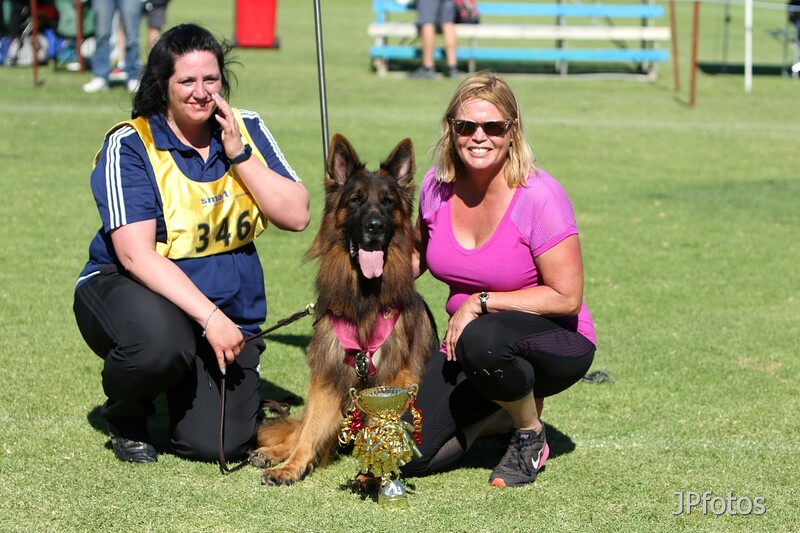 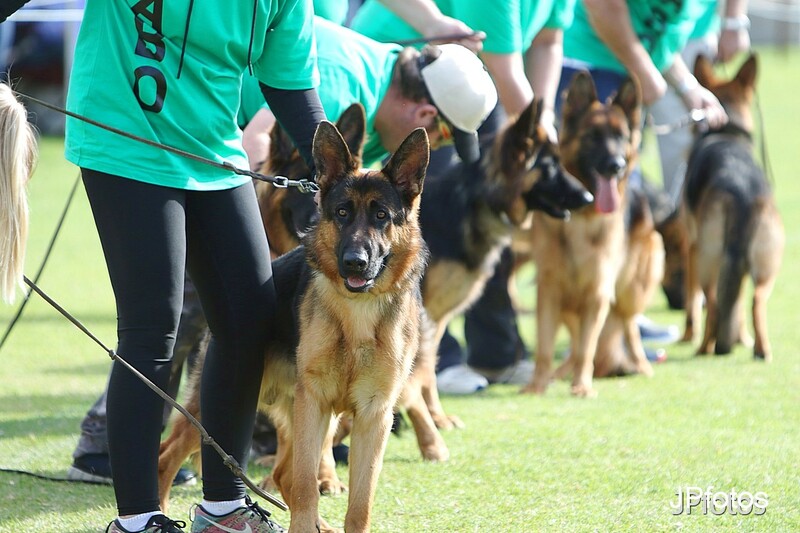 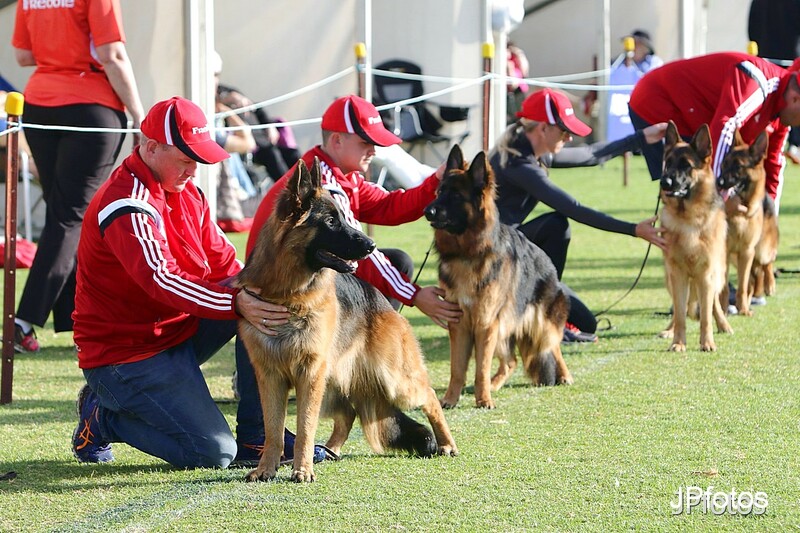 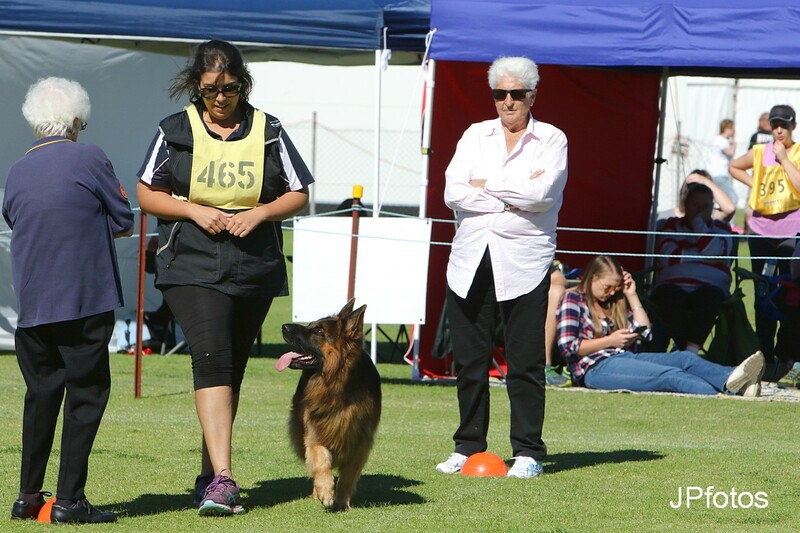 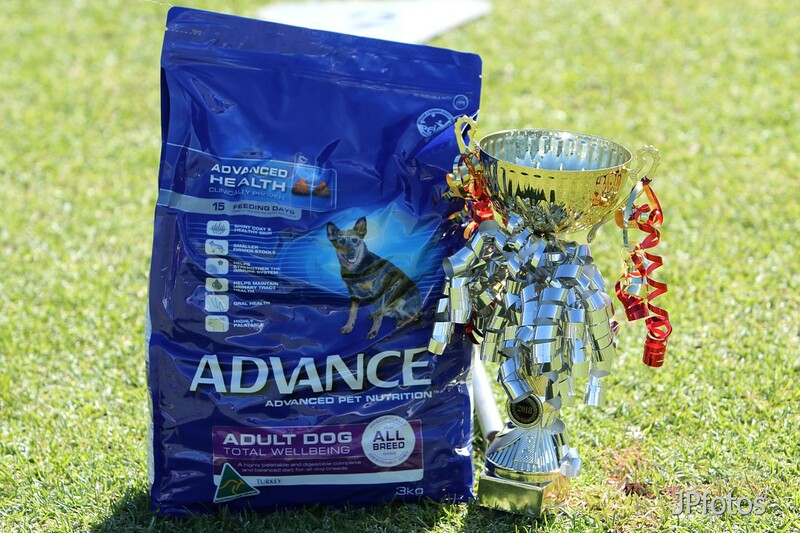 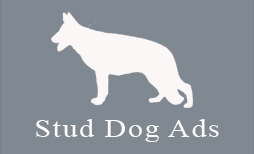 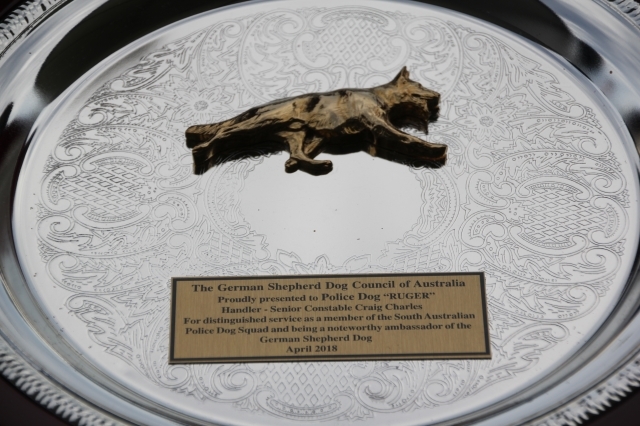 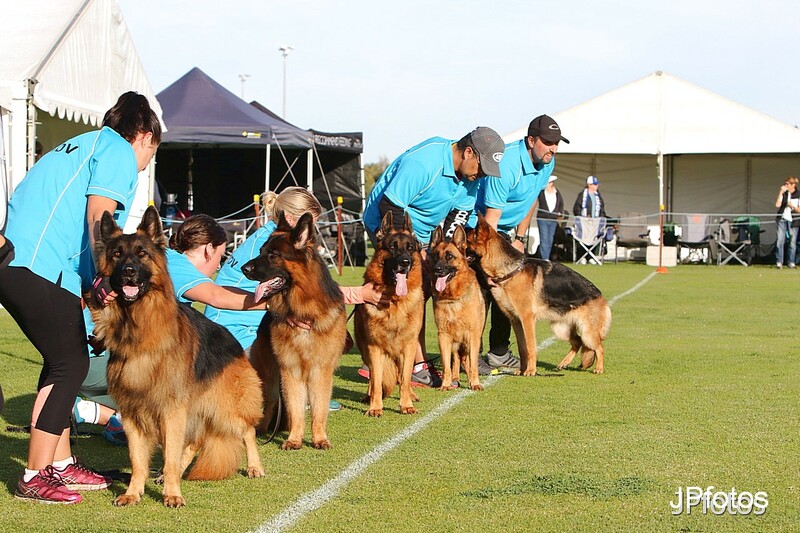 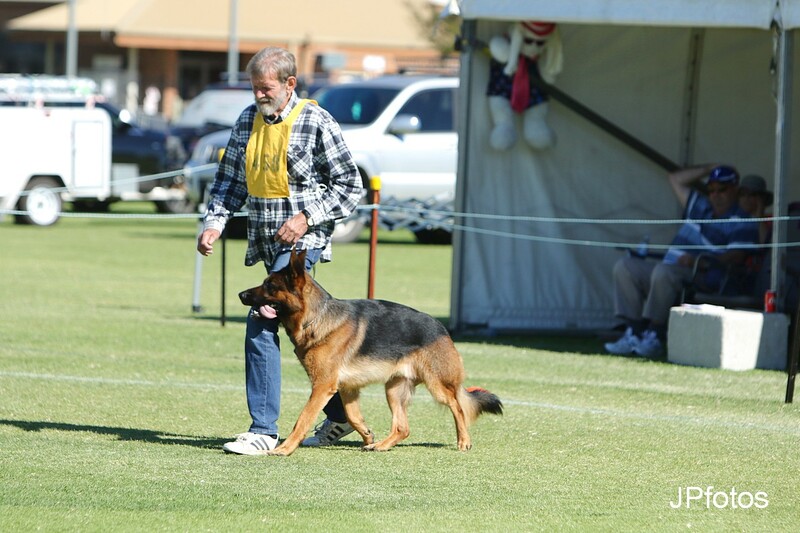 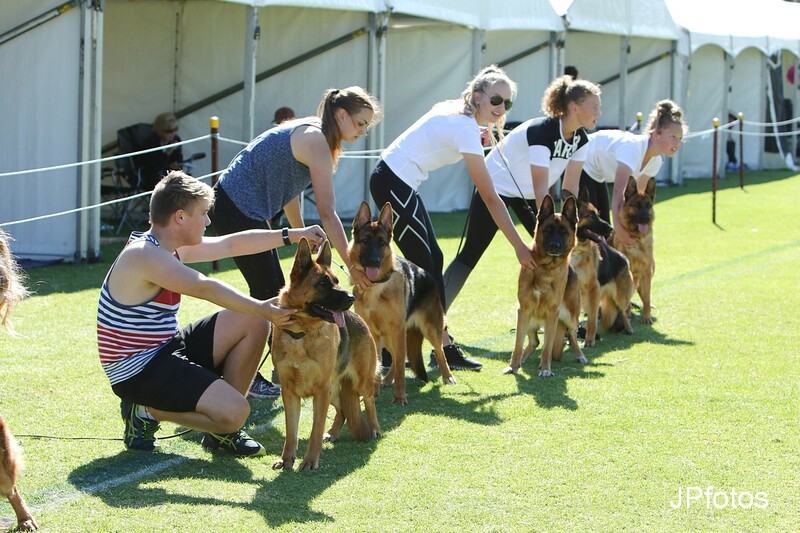 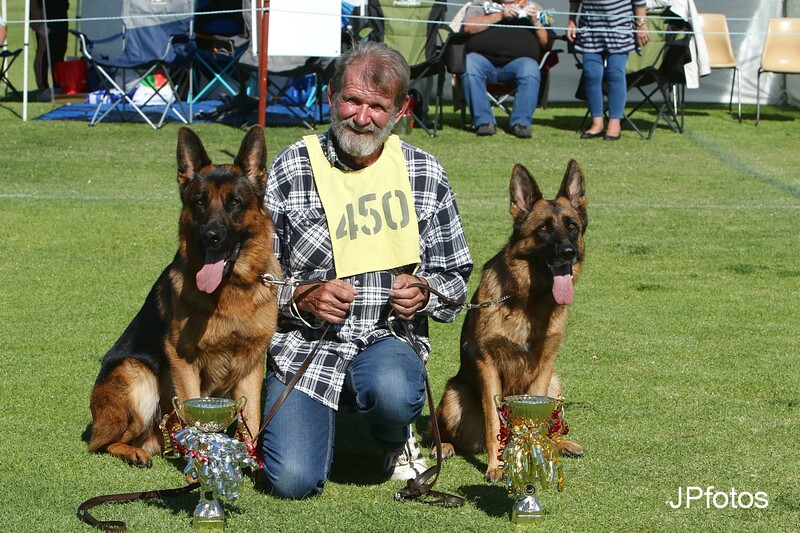 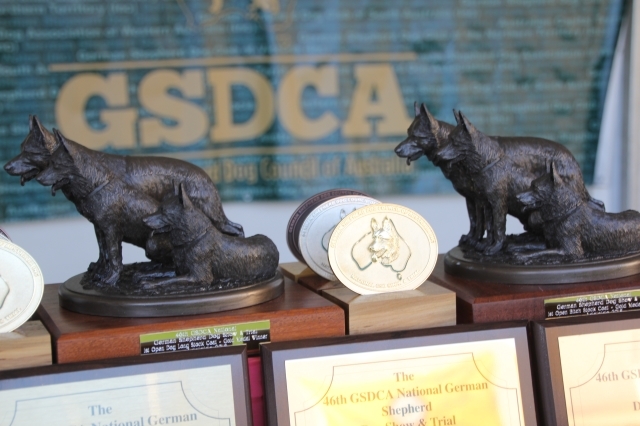 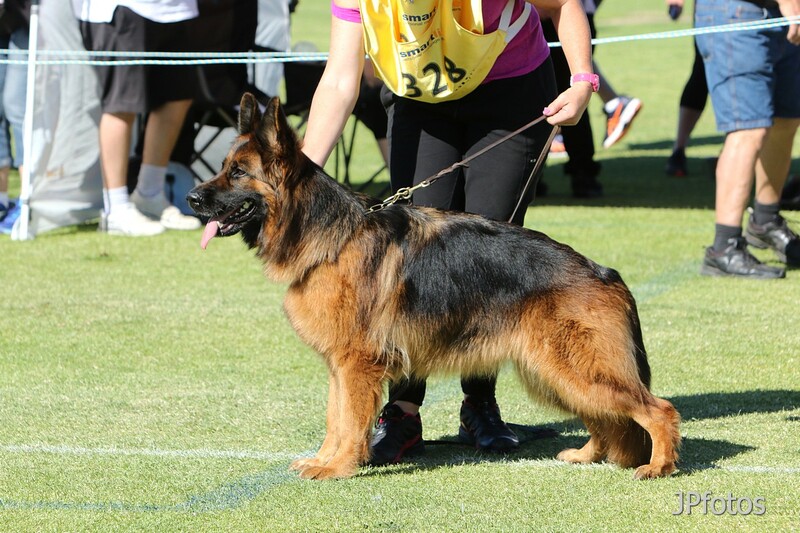 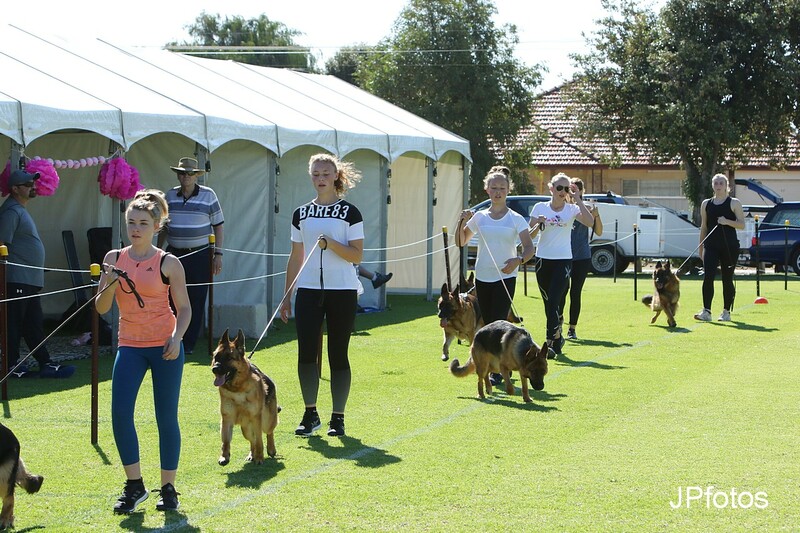 The German Shepherd Dog Council of Australia Inc is the governing body of the German Shepherd Dog in Australia, and affiliated to the Australian National Kennel Council (ANKC). 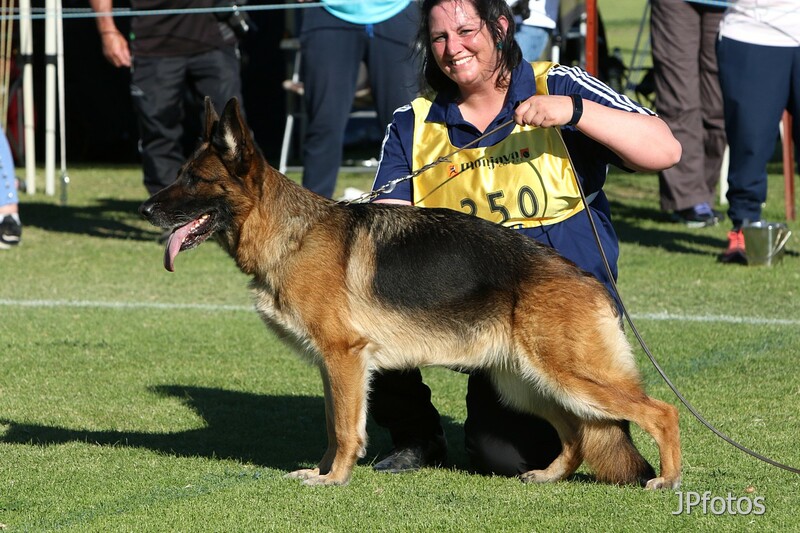 We offer information on all facets of the German Shepherd Dog for owners, members and the general public who may own or are interested in the German Shepherd Dog breed.